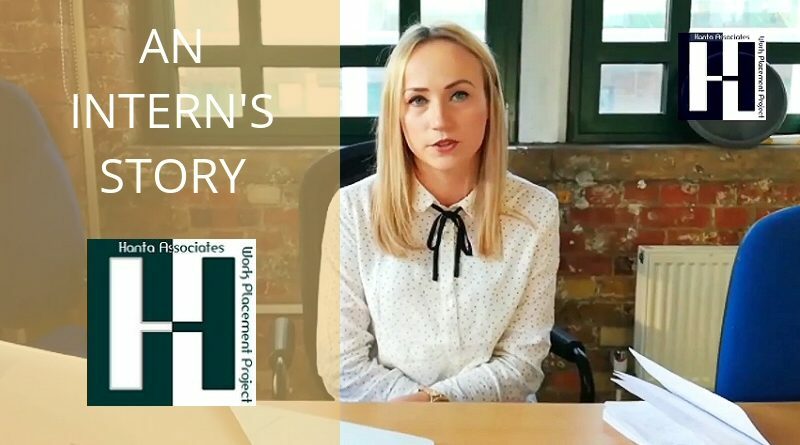 Marketing Internship In London is the third in the series “An Intern’s Story” featuring interns sharing their experiences while on placements arranged by HAWP Project. In January, we welcomed Tatjana, a student from Croatia who was studying Marketing at the Faculty of Economics in Osijek. 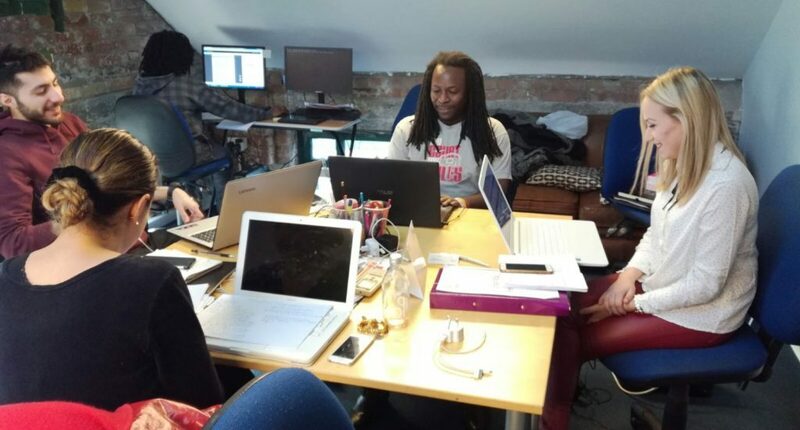 Tatjana conducted her internship with a London-based Clothing company and Youth Enterprise Charity. 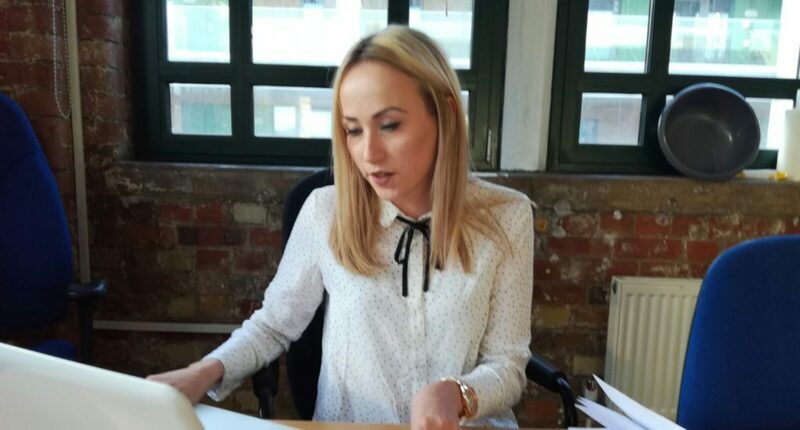 At first, it was safe to say that it was a big change for Tatjana but she quickly got into her duties and within a few weeks, produced some excellent results. From early feedback, Tatjana was not just proving to be hard working and determined, she was also showing that she was a natural talent. Throughout her internship, Tatjana ran a number of successful campaigns even reaching one of her main targets of substantially increasing the company’s social media followers. Tatjana arrived with a real challenge ahead but ended her internship being a valuable member of the team, making new friends and earning the respect of her manager, peers and colleagues for the amazing work she did. In the words of her manager Kofi, “Tatjana will be sorely missed”.